May Day is just around the corner. Do you do anything SpeCiaL to celebrate May Day? For as long as I can remember my mom and dad have had their own May Day tRadiTion. 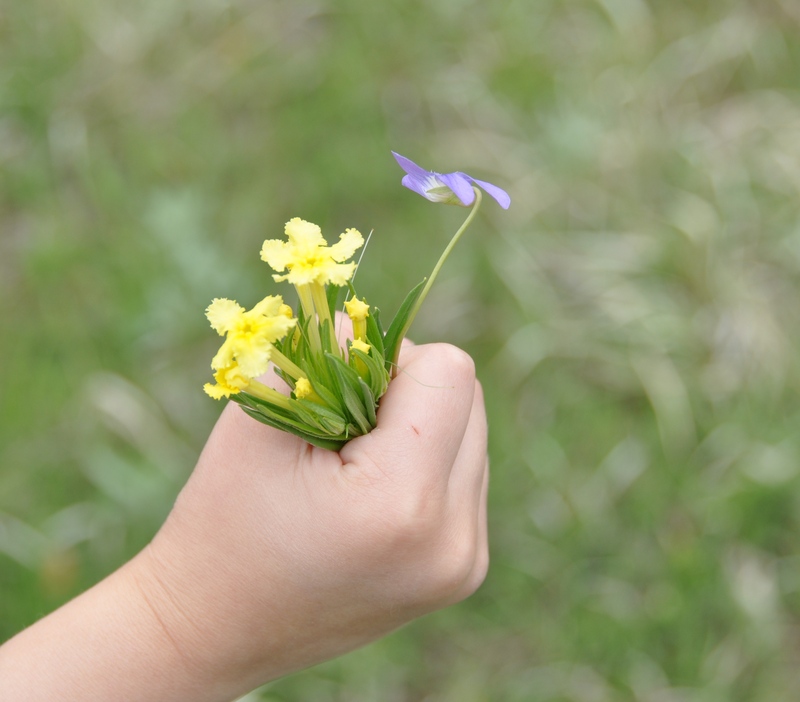 Each spring morning on the first day of May, my dad hand delivers a freshly picked wildflower to my mom. Can’t you just picture him? A hardened Kansas farmer w ith callused hands and weathered skin, hand selecting the prettiest flowers from the middle of his cattle pasture to deliver to his wife of 36 years? That mental image always melts my heart… Sometimes nature dictates what’s in season. 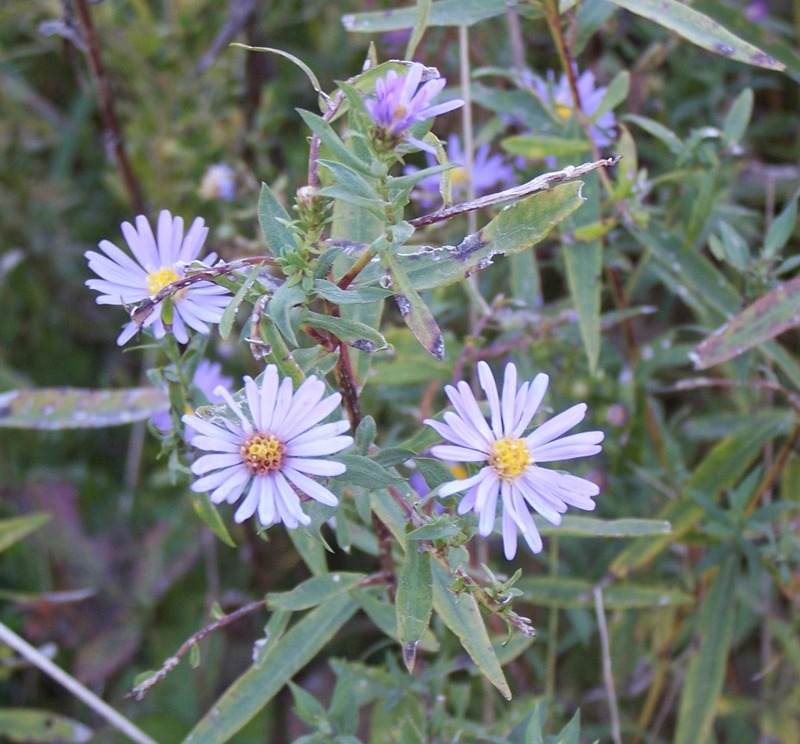 The wildflower may be yellow, white, or blue, but the beauty and L O V E it represents remains the same each year. Having only been married for 5 years I see how easily life gets in the way of doing the “little things” to express my love. Sometimes the simplest act can show the greatest amount of thoughtfulness and appreciation. This year consider starting a new tradition with your loved one. You never know… it may end up being something you’ll hear your kids talk about after your 36th year of marriage :) Make this May Day a MeMoraBLe one! I’ve never had naturally ToNeD aRmS, but being a farm girl who would spend her summer days bailing hay I would have defined arms at the end of each summer. After I got a teaching job and no longer spent my summers on the farm I looked for an alternative to getting toned arms – lifting weights. A fitness magazine had promised me toned arms if I would do their exercises 15 minutes a day, 3 times a week. I began doing these arm exercises using dumbbells and weight machines. After a few months of this regimen the results were, well, disappointing. I could barely tell any difference. So I came up with my own plan: PuShUpS. When I started out doing pushups I had to do them on my knees. Because my upper body had never really been that strong, I could not do many in a row without resting, but I pLuGgEd AwAy. I did this for three weeks and was very happy with the results, so much so that I decided I would do 75-pushups each day. How do you respond when someone gives you a compliment? Do you shrug your shoulders, shake your head, start laughing, or just deny that the compliment is true? Have you ever given someone a compliment who responded in this way? How did it make you feel? When I was a camp counselor in college, people use to compliment my singing talent quite often. I never made a big deal about it, and come to think of it, at times I don’t even think I said “thank you.” It probably sounded more like “Oh. Well, I had a good music teacher.” It wasn’t until someone called me out on it that I realized how my responses were rude to the person giving them, let alone to myself and God! Being HuMbLe is a quality that God wants us to possess, but being COURTEOUS in our response is also important. If someone gives us a compliment, whether we agree with them or not, we need to be kind in our reply. A simple “Thank you” will do, allowing you to be a gracious and humble receiver. Some people don’t accept compliments well because they don’t like to be in the spotlight. If that is the case for you, remember that all of our talents or successes in life are because God blessed us with them. He gives each of us a talent whether it is a quality singing voice, a warming smile, or being a good listener. 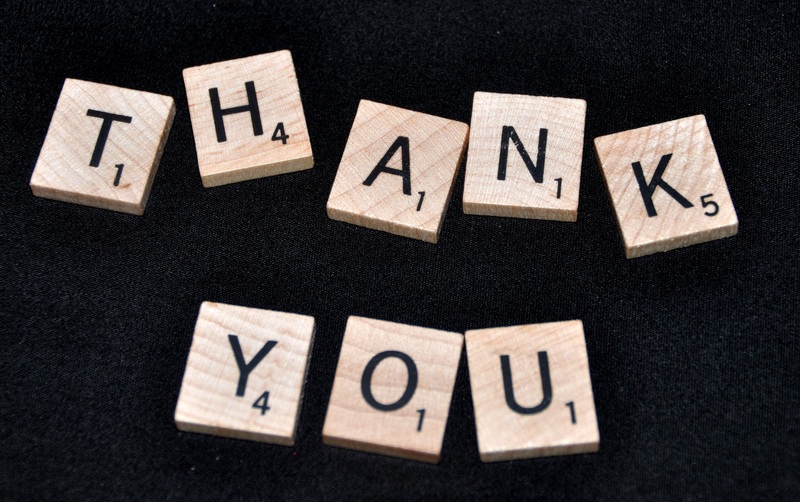 By saying “THANK YOU” not only does it show appreciation to the person giving the compliment, but also thanks God for the wonderful qualities he has given us! Next time someone says something N I C E try responding with confidence and appreciation! It will not only make you feel better but will encourage others to continue sharing a good word! Its Week 4 of the six-month challenge towards your dream or goal. How are you doing? Maybe you started out “The Challenge” excited and filled with anticipation and now the excitement has seemed to be all but gone. WhAt NoW? This week’s focus is to Re-AsSeSs. 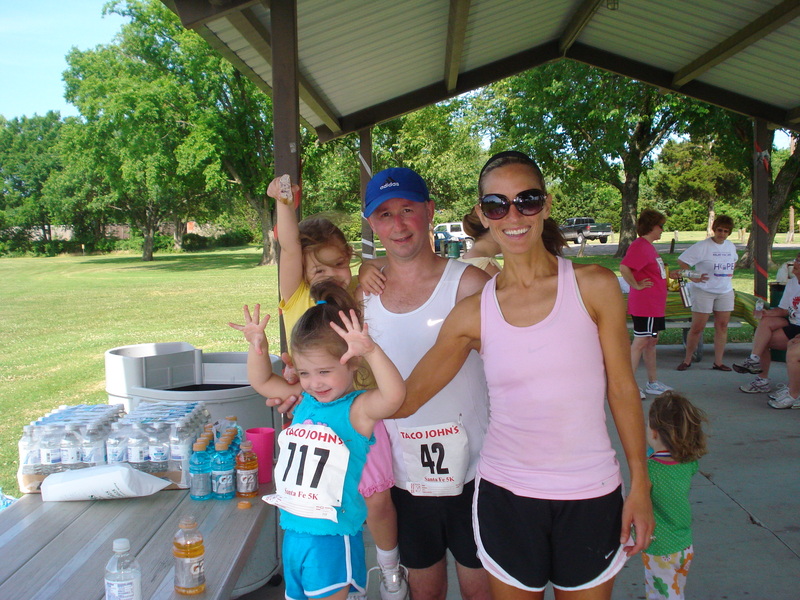 This is something that we will be doing from time to time during this six-month challenge. That is because although sometimes you start off thinking that your goal is one thing you find out along the way that it is really something else. Take for example the goal of losing weight. Maybe you start off thinking that a certain number on the scale will bring you happiness, but along the way to your goal you realize that the ‘ole number on the scale isn’t what brings happiness, instead it’s the P e A c E you have inside because of the self-control you have developed allowing you to put food in its proper place. Have you ever been on Google maps and were so close up you couldn’t get your bearings but as soon as you panned out you could see things clearly? When re-assessing your goals, it is necessary to “PaN oUt” and see the big picture. Sometimes we are just too close up to our situation to see things clearly, but when we step back and get some perspective things begin to come in to focus. As you look at your goal don’t forget to “pan out” and see the big picture. 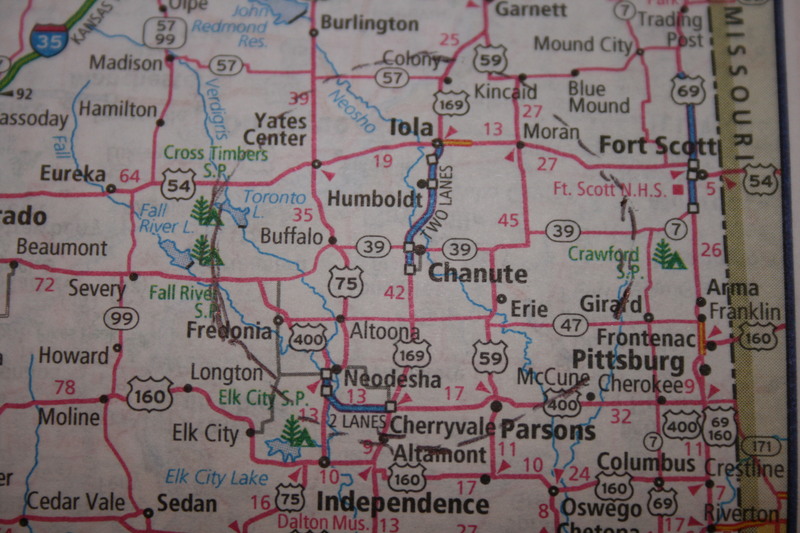 When you do, the map will be much clearer and you will have the AdVaNtAgE oF pErSpEcTiVe. 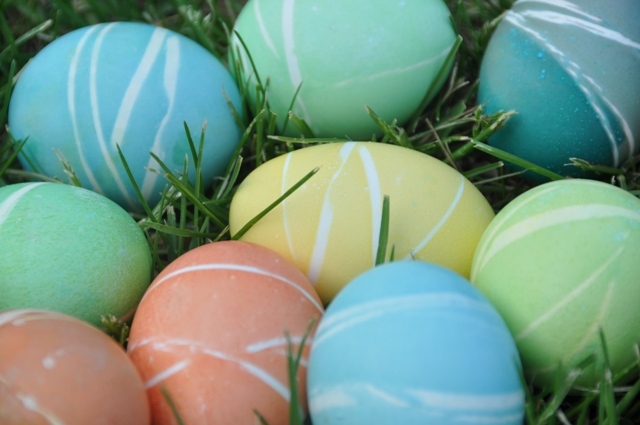 Want to try a new way to decorate your Easter eggs this year? 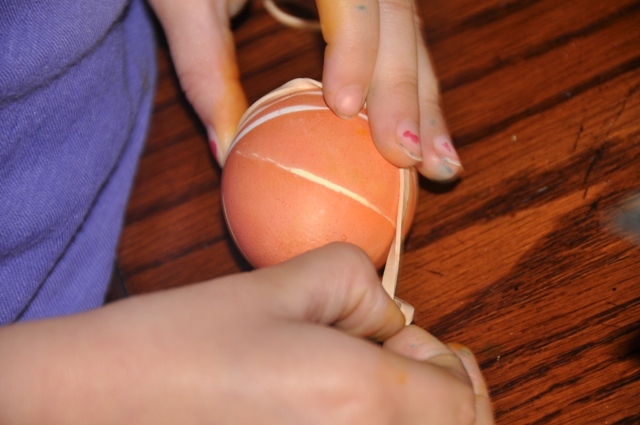 My daughter and I used rubber bands! Give it a try! You won’t be disappointed! 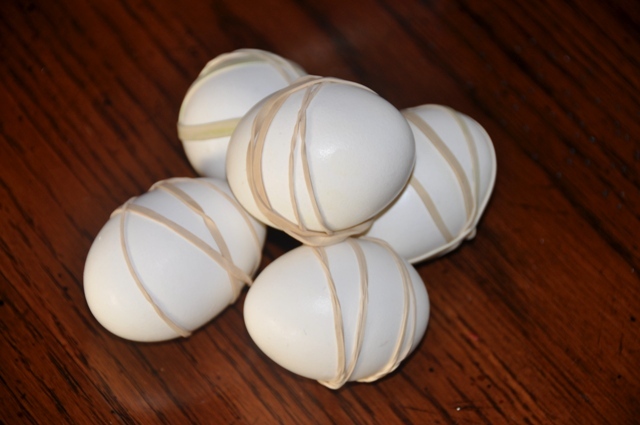 1)Boil the eggs and let them cool, then wrap the eggs with rubber bands! 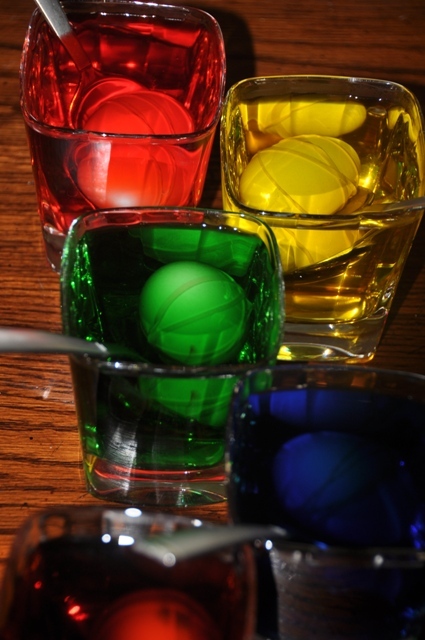 2) Pour boiled water into glasses or bowls. 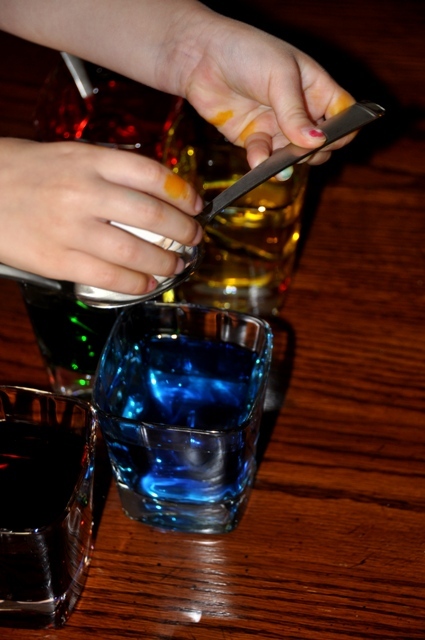 Add food coloring and a teaspoon of vinegar. 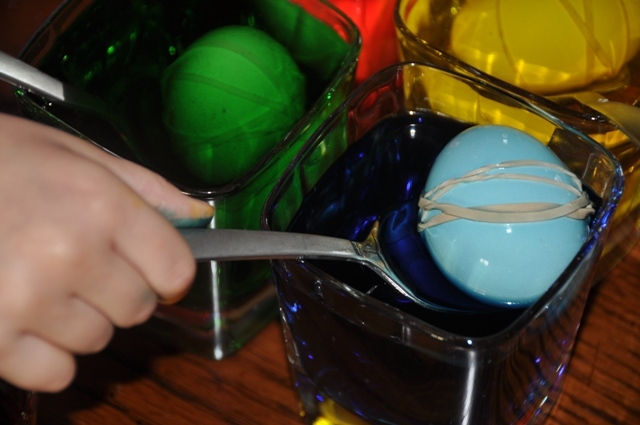 Place the “rubber band eggs” on a spoon and set them in the colored water! 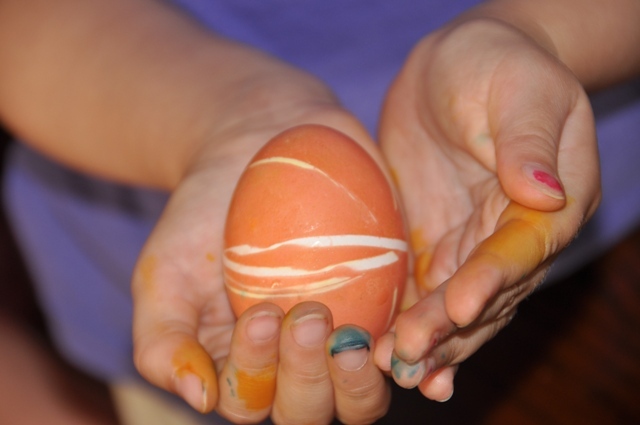 3)Keep checking on the eggs until they reach the desired color. 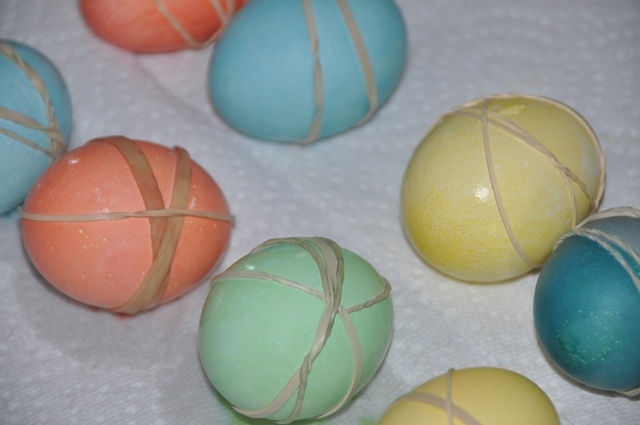 4)Place the eggs on a dry paper towel and let them dry.